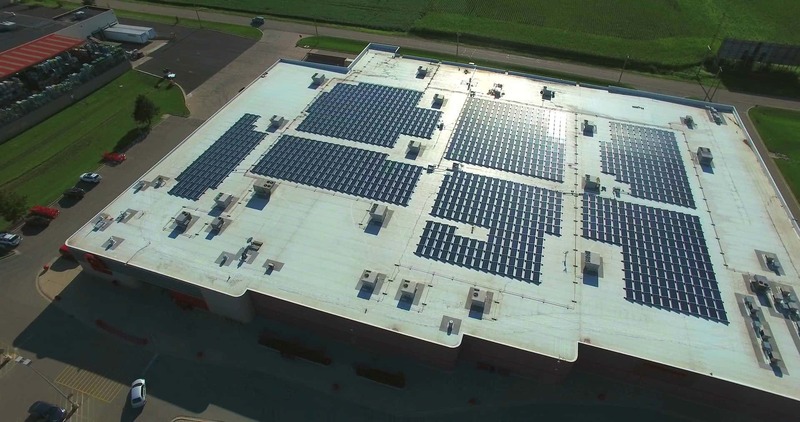 O&M: EFS Energy is the Midwest’s premiere solar panel installation company. through education and advocacy. SEIA represents all organizations that promote, manufacture, install, and support the development of solar energy in the U.S. 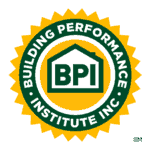 The Building Performance Institute develops standards for energy efficiency retrofits. 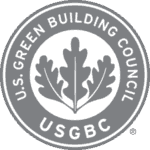 From these standards, they’re able to develop professional certifications that help raise the bar in home performance contracting. towards advancing and preserving the economic, industrial, and professional welfare of their cities.